I realized that I have been remiss in blogging this past year. 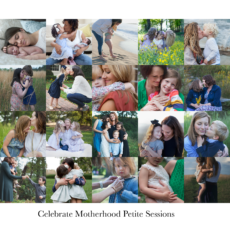 I have not shared all the amazing sessions that I had the honor to photograph this past year. This time of year, things start to slow down and I am able to stop, and reminisce about a ll the beautiful lives I was honored to document. 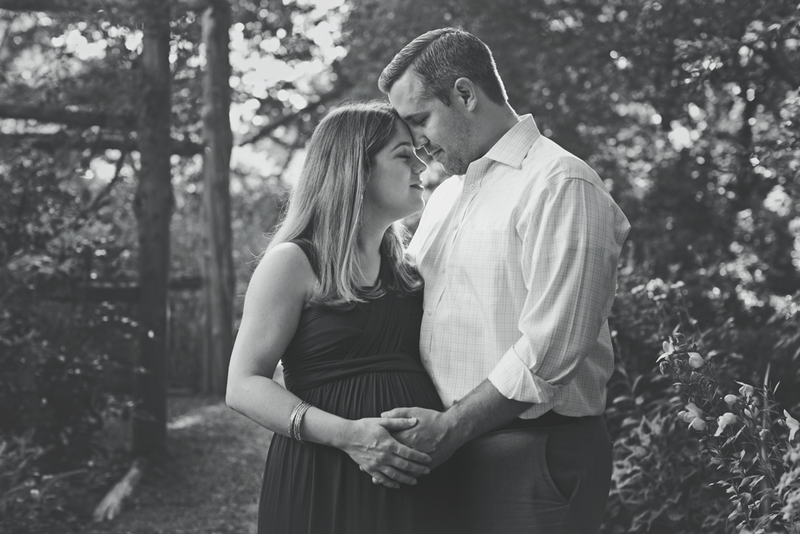 From the moment they stepped in front of the camera at their maternity session, the love they had for their little one and each-other was so apparent. 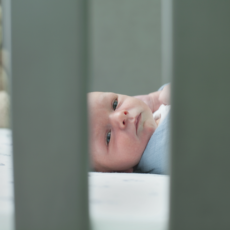 Their newborn session was magical as well, and it was so lovely to capture little A in his new home surrounded by loved ones.